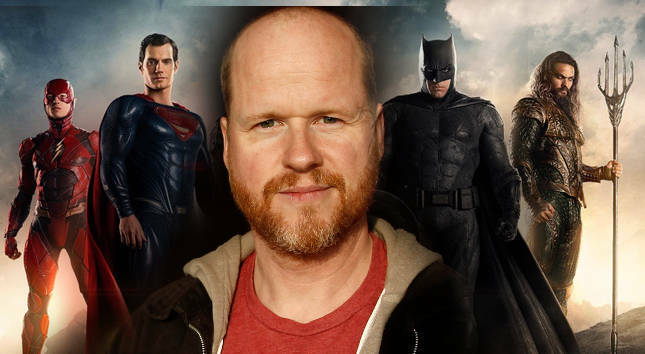 It's not a joke, The Avengers 1 & 2 director Joss Whedon will be replacing Zack Snyder on Justice League, after Snyder Announced he's leaving to deal with a family tragedy. "Here’s the thing, I never planned to make this public,” he says. “I thought it would just be in the family, a private matter, our private sorrow that we would deal with. When it became obvious that I need to take break, I knew there would be narratives created on the internet. They’ll do what they do. The truth it…I’m past caring about that kind of thing now. I want the movie to be amazing and I’m a fan, but that all pales pretty quickly in comparison. I know the fans are going to be worried about the movie but there are seven other kids that need me. In the end, it’s just a movie. It’s a great movie. But it’s just a movie." We wish the Snyder's family support and well-wishes during this difficult time in their lives; and wish Whedon the best while stepping into tragic situation to craft something that both fans and Snyder himself will be proud of. Will Justice League Dark Film This Year? 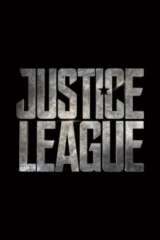 Justice League is still on track for release on November 17. Are you excited to see the League finally united on the big screen? Let us know with your vote in the Anticipation Rankings!